Developed for compact- and middle-class vehicles and SUVs. Outstanding aquaplaning safety and ideal comfort. Fits perfectly for example to Ford Fiesta, Renault Twingo and Alfa Romeo Mito. The new RainExpert 3 has a tread structure based on the shark skin. This special tread minimises water turbulence and channels water away from the tread more quickly. 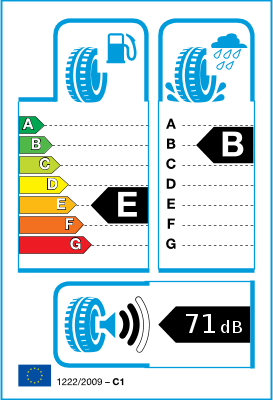 This means the tyre provides a high level of protection against aquaplaning. 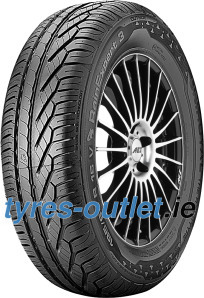 The tyre tread grips the road surface perfectly, establishing strong contact. This extra adhesion leads to short stopping distances on dry and wet roads. With the RainExpert 3 the tread surface is used to optimum effect in contact with the road. This leads to reduced loss of friction, resulting in lower rolling resistance on all road surfaces and reduced wear.